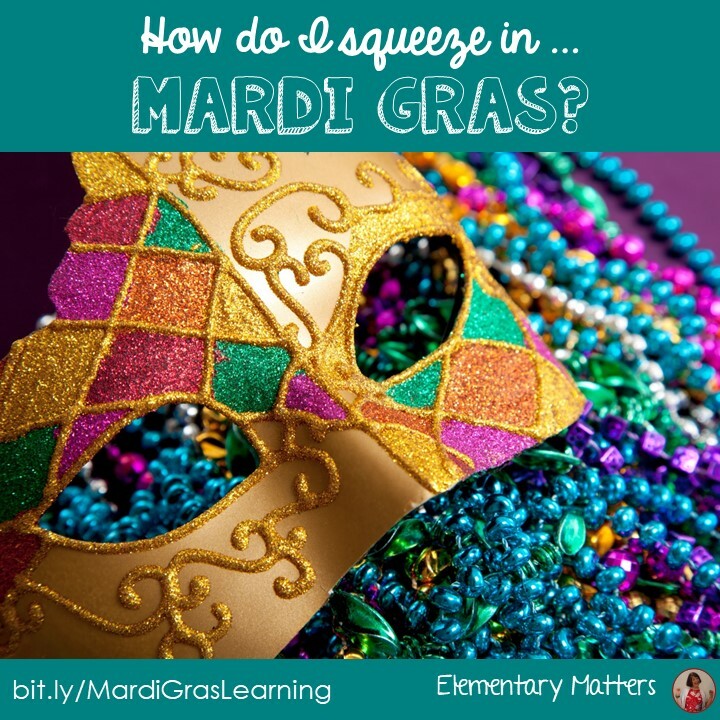 Elementary Matters: How Do I Squeeze in Mardi Gras? I really like to find ways to celebrate all those special days, but it's not easy to squeeze everything in. Mardi Gras is just about fun, and it's at a time of the year when the children really need something to lift their spirits, so I find a way to squeeze it in... by having the Mardi Gras theme overlap what I need to teach anyway! Like Math! 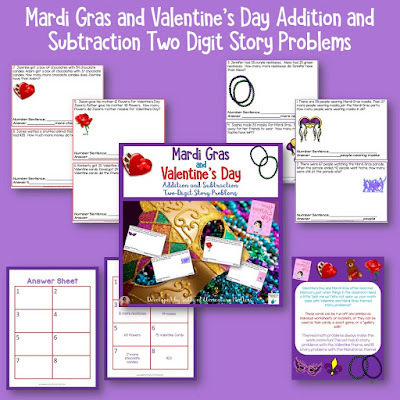 Well, for one, I thought I'd squeeze a little Mardi Gras and Valentine's Day into math time with THESE math problems. 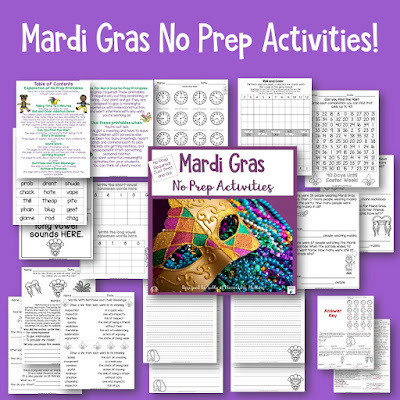 Here's another fun way to "squeeze in" Mardi Gras without losing time developing important skills: Mardi Gras No Prep Printables! These practice important skills, but have a Mardi Gras theme. 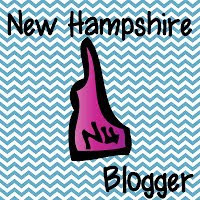 These are great if you are going to be out for the day or are so busy you don't have time to plan! How do you manage to squeeze in the fun stuff this busy time of year? I didn't know about Mardi Gras. The first week of February was 100th day and Superbowl, last week we celebrated Abe's birthday (we have Monday off), and Chinese New Year. Next week celebrating Valentines, and the following week we are celebrating President's Day and Black History month. 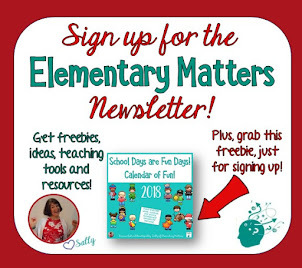 Honestly - with the end of the trimester last Friday, we were wrapping up the different units the past couple of weeks and I just haven't started another Science or S.S. unit yet. We tackle projects for the holidays during that time. It's amazing how the shortest month of the year is so full! I know I can't do it all, so I'm not doing anything for Chinese New Year or Black History Month. (I figure I did a lot on Martin Luther King and George Washington Carver... and I'm sure it will come up again.) I hate that I can't "do it all", but I live in the real world! 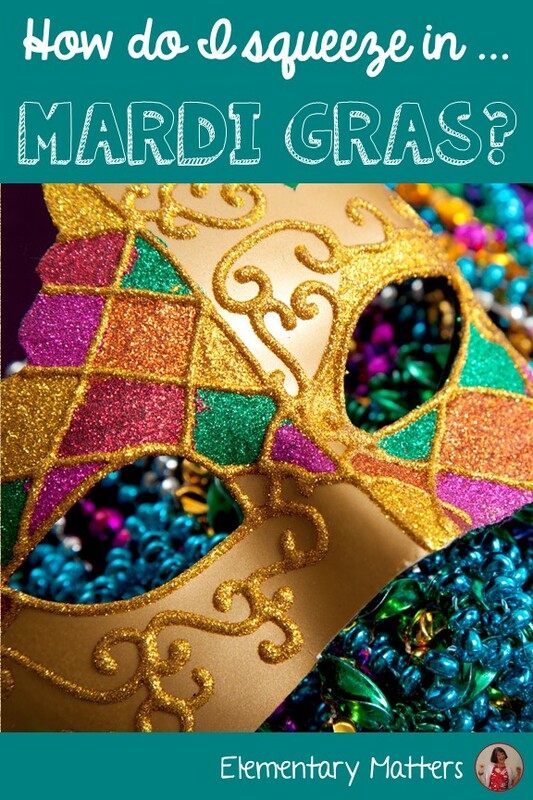 For those of us in Louisiana, it's more difficult to get all those celebrations in because we have a holiday Monday-Wednesday for Mardi Gras! I'm the only teacher in my school who celebrates Chinese New Year so I've tactfully made sure it ties into my curriculum. It's years like this one when all of them fall in the same week that makes getting something done to celebrate them hard. Makes keeping the attention of the students even more difficult! Wow, I'll bet it's impossible to get much done in Louisiana around Mardi Gras time! (It's on my bucket list to visit New Orleans someday for Mardi Gras!) 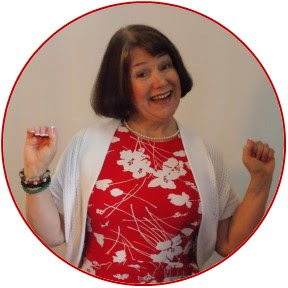 I'm sure I'll at least mention Chinese New Year and maybe find China on the map, but I'm working on squeezing in reading, writing and math, too!